There’s an old saying that people go into healing professions to heal themselves. I believe it’s true. I went to many healers seeking healing of my own body, mind, heart, and spirit. All of those healers helped me, and none hurt me. Could I have saved myself pain, time, and money by knowing which kind of healer I needed most for what issue? Yes. I didn’t have a guide, just my own knowledge and intuition and willingness to see what worked. For the longest time it never occurred to me that I could become a healer. I liked the people who worked on healing me. Their work seemed more interesting than my jobs in government and technology. They were obviously caring people who had honed various kinds of healing skills, and the healing work seemed to be an extension of who they were, not just a job they did. When I finally began to think about what I wanted to do in “retirement,” healing came to mind…and here I am, in a new profession, offering massage therapy, bodywork, and changework. 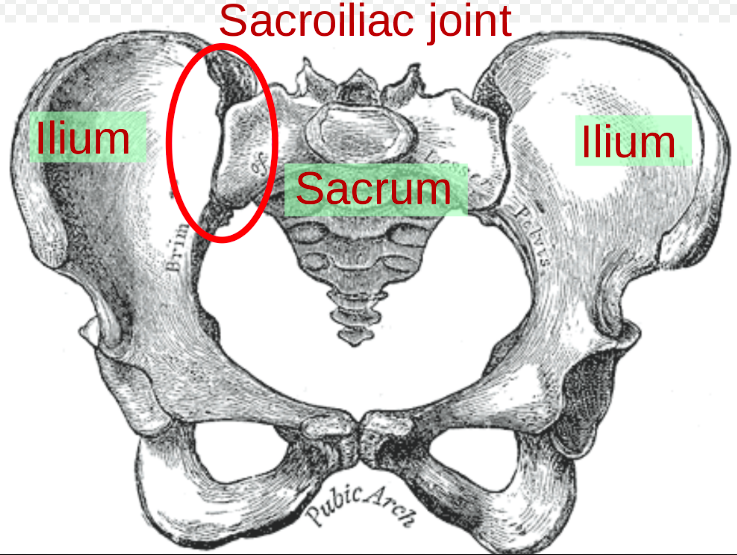 For 19 years, since a car wreck on April 24, 1996, I have had semi-chronic pain in one of my sacroiliac joints. In the accident, my lap belt held, my shoulder belt didn’t, the air bag didn’t deploy, there were two head-banging impacts that bled or turned into a goose egg, I was knocked unconscious, and my sacroiliac joints took the brunt of the trauma when my upper body was pulled away from from my lower body.